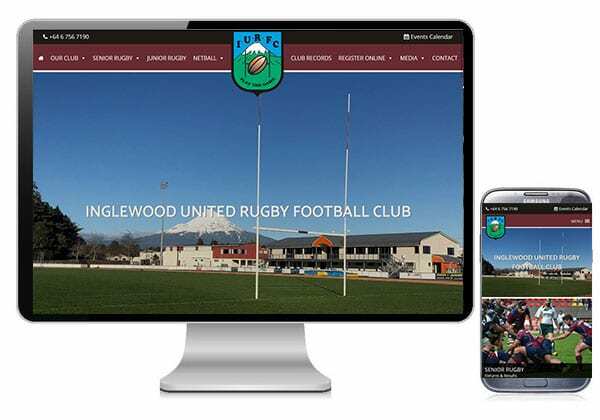 The Inglewood United Rugby Football club needed their website to be done and wanted someone local to do this. 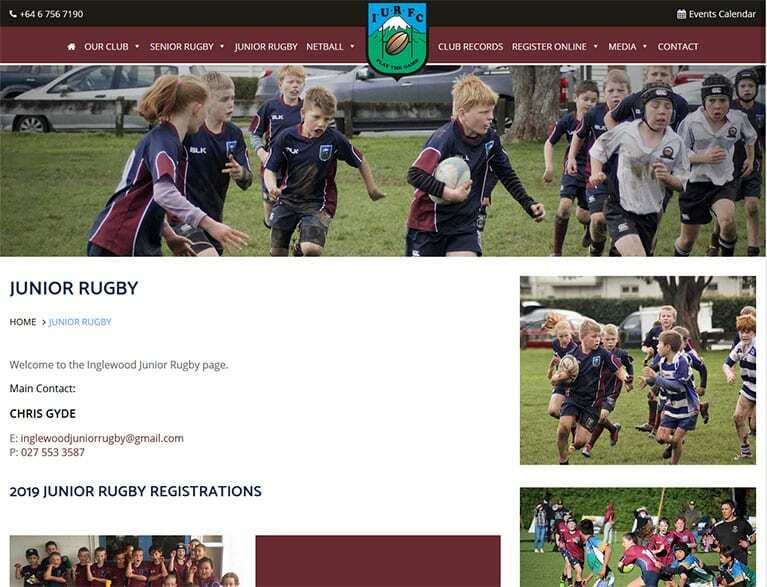 The website needed to showcase the club to the public, and to promote their valued sponsors. The website give current and former players to keep up to date with all the latest happenings at the club.